You will not be sharing the ride with strangers on your Night Sky tour, but instead, have an intimate experience by yourself or with a loved one. Each private tour is reserved in advance and will fly you above the Bend scenery for a full three hours. Each tour can also have the start time be flexible with what you are looking for. The air quality in Bend is second to none. In the higher altitude above the city you will find low humidity and clean air that make the tour an enjoyable experience. Since the air quality is so high, the images you capture will be crystal clear. Private Night Sky Tours recommends starting the tour at 8:30pm to get the most of your aerial tour. Being thousands of feet in the air means it will get cold quick. Make sure to prepare yourself before each tour by wearing an extra sweater. Night Sky Private Tours also recommended a tripod and headlamp so you can find the perfect setting for your night sky pictures. Last but certainly not least, feel free to bring your favorite snack and water for the ride. The easiest way to book your next aerial tour with Private Night Sky Tours is completing a reservation on Viator. To make it easy, simply visit their website and you will be on your way to an incredible experience in the Bend night sky. 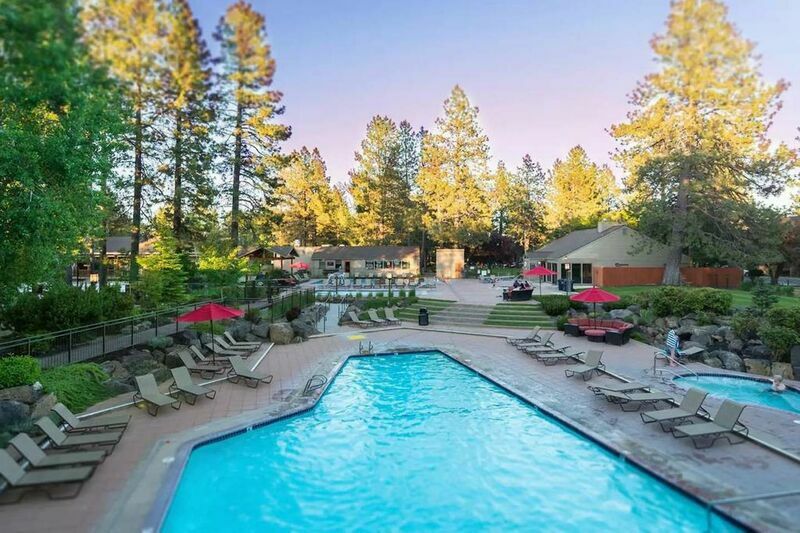 Make the most of your Bend adventure getaway by staying in one of our premier vacation rentals located throughout the city. Night Sky Private Tours will set up a pick-up location with you, making it easy to enjoy this activity and many more. Luxury amenities and incredible home features will have you relaxing in no time during your stay in Bend. Contact us today to learn more about things to do in Bend Oregon and to book your rental!